Enter code VALENTINE13 for 50% off all ad sizes, through 2/28/13! buncee® is a whole new way of creating and sharing online and mobile greetings, memories, interests, new finds, business stories and more in a unique, fun and social way. Whether you want to send an e-card, invitation, share business stories and event notices, or make a beautiful digital scrapbook or collage of family, friends, trips and more, buncee enables you to do all of these things within their easy to use digital canvases! buncee’s iPhone and iPad apps, buncee bits and buncee Pro, are also great for when you're on the go and want to share a quick personalized message, create a fun social media post, or simply want to capture a great moment to share with loved ones! Another fun aspect of buncee is that when you create buncee’s, you're also helping to promote hope for a cure for children and families living with a very rare disease called Diamond Blackfan Anemia (DBA). The CEO and founder of buncee, Marie Arturi, tragically lost her seven month old baby girl, Daniella, to this rare blood disease and it has been her and her husband, Manny's, quest to fund research for a cure. Shortly after Daniella’s death, the Arturi's created a rare disease foundation in Daniella's name with a goal of improving awareness and understanding of the disease and increasing research initiatives that would help ensure that no other parent had to suffer the great loss they endured. Inspired by their desire for a more flexible and creative way to send digital thank you’s, updates and event follow-up’s to their Foundation supporters, the Arturi’s came up with the idea for buncee! 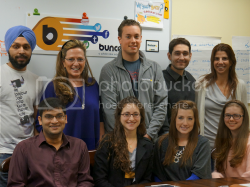 It is their hope that buncee will become a fun, easy and useful platform for millions to communicate in a more inspired and fun way digitally, and that in turn it can help raise awareness and someday become a great way to help generate funding that can help the Foundation find a cure for DBA! 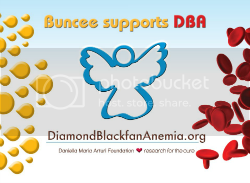 Make sure to check out buncee at www.buncee.com and in the iTunes store, and also learn more about DBA and the Daniella Maria Arturi Foundation at www.dmaf.org today! Every parent has heard "I'm bored, what can I do?" The answer is EZPaint, the newest way to take painting on the go. No need for water, no need for brushes. Fun, clean, and simple. Hours of entertainment and activity. Your kids will LOVE it! Creator Beth Kaufman was a stay at home mom and always looking and thinking of ways to entertain her three children: Benjamin age 12, Matthew age 10 and Lauren age 8. Once married to a high power attorney, Beth has seen financial ruins for herself and her children. She has been forced to fight her own legal battles in the New York City Supreme Court and seek financial help when child support ceased to exist. Always trying to remain positive, no matter what the situation, she did whatever she could to give her children a sense of "normal." In the summer of 2010, Lauren, Beth’s youngest child, was diagnosed with a brain tumor. It was horrible. Many hours were spent in the hospital and waiting for doctors. Part of Lauren’s therapy was, and still is, hours of weekly chemotherapy. With all that time spent in not so happy places, Beth’s need to create a positive happy environment and pass the time for Lauren motivated her to finally developed EZpaint. As the saying goes...necessity breeds invention. Lauren now receives weekly chemotherapy treatments, has an excellent prognosis, and has the head position at EZpaint as Artistic Director. No drawings or colors go out without her approval! 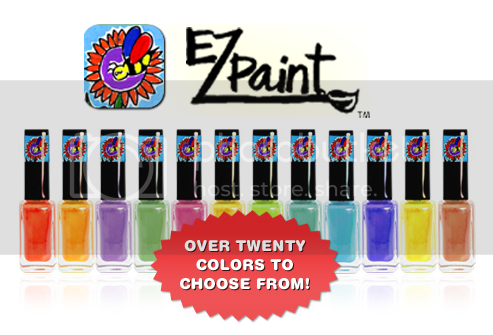 Shop Now or like EZPaint on Facebook for more news and updates! Please help Beth, EZPaint creator, get onto the show "Shark Tank!" Click here to vote for EZPaint! Please note, you will have to briefly register with Shark Tank, but it only takes a minute! GROW the ONLY House and Garden Plant that MOVES When You Tickle it -- the TickleMe Plant! When my brother Larry and I were children, we would show our friends our TickleMe Plants and watch the looks of amazement and excitement on their faces. Growing TickleMe Plants from seeds was then and still is a magical experience for us. Throughout our lives, we continued to grow our own TickleMe Plants. I became a science teacher and over my 30 years of teaching have had many budding scientists experience the joy of raising their own TickleMe Plants. Larry and I decided to form the TickleMe Plant Company, so that we could make the TickleMe Plant experience available to all people young and old. Many children (and adults) have never been exposed to the joy and importance of plants. Watching a plant grow and move can be an unforgettable experience. We don’t want children and those young at heart, to lose “touch” with our living world. What better adventure than to raise their own TickleMe Plant from seed? A great experience for everyone! Growing a TickleMe Plant is the perfect gift for someone who wants to share their love of nature and gardening! In addition, we donate 1% of all profits after taxes to The Nature Conservancy’s program, ‘Adopt an Acre’®, to save the rainforest. It is said that "you don't get a second chance to make a first impression" so I guess I better make a good one. My name is Jean... 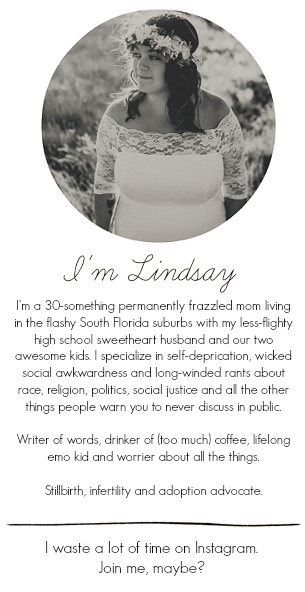 There are lots of things I do: single mom, photographer, and blogger and none of those is my "day job". Though the "day job" pays the bills, it's my faith in God and love for my son that motivates me to keep persevering every day. I put my full trust in Jesus first and everything else just falls into place. Though my day job monopolizes most of my time, I always make time for the hobbies and interests that I have a passion for...none greater than photography. I am a freelance photographer based in Honolulu, Hawai'i and I shoot everything. My specialty is fine arts landscape photography but I thoroughly enjoy taking portrait photos of weddings, families and children. There's nothing quite as sweet as capturing a moment in time that will last forever. Beyond photography, I also have a passion for writing and enjoy sharing my musings and all the things I like with the world. What Jean Likes blog's purpose is to be an eclectic collection of all the things that "Jean likes". I truly enjoy having the freedom to be able to share all that interests me with all of you lovely readers.